Home/Support/What Could You Be Saving? Between time consumption and overhead costs, printing and mailing invoices can be a costly expense for any business. With ResponsiBill, send your invoices directly to your customers securely and immediately. 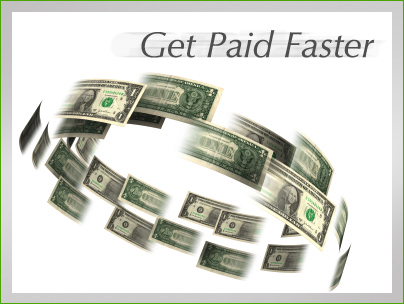 Maintain full records and reduce your accounts receivable with our easy to use system.